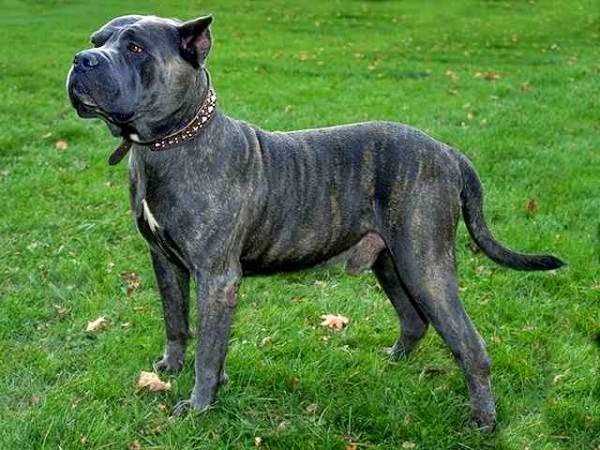 Presa Canario is a mastiff breed from the Canary Island.The Presa Canario has a powerful square head that is nearly as wide as it is long.They are great family protectors and bred to be a family companion as well as guardians. 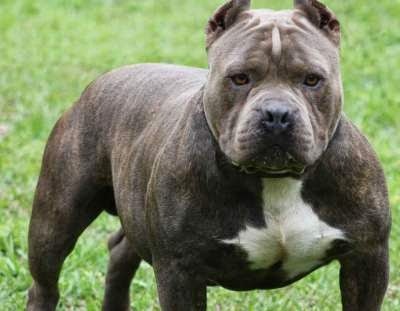 The Presa Canario is not a right choice for an inexperienced dog owner.Two Presas killed a woman in San Francisco in 2006. 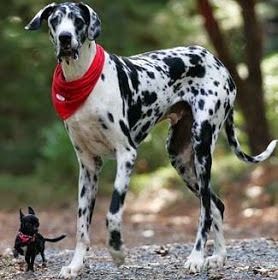 Presa Canario are banned in Australia and New Zealand. The Presa Canario loves water and can be an excellent swimmer. 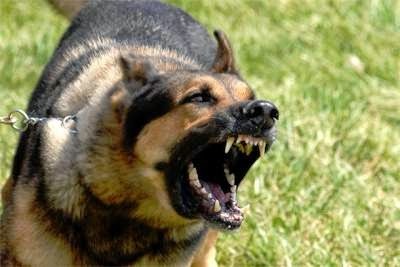 Boxer is one of the Most Dangerous Dogs Breeds in the world. Boxers were developed in Germany in the 19th century and brought to the U.S after World War I. 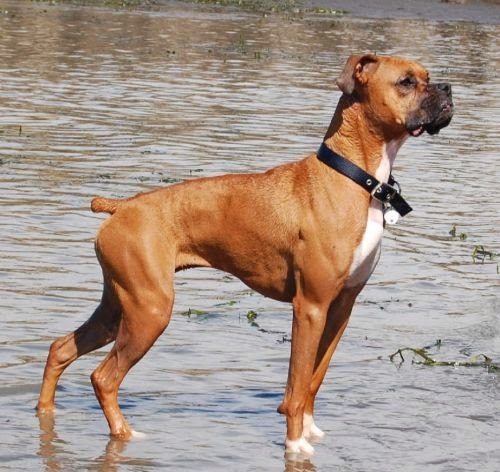 Boxer is large , muscular , eager , square-headed dogs .There ears are set high,either cropped or kept natural.They are very hard to train .They love to walk and play .The Boxer is very alert and watchful . Boxer are temperature sensitive , getting easily overheated and chilling very quickly. Boxers mature slowly and act like rambunctious puppies for many years. Chow Chow one of the sweetest dog . 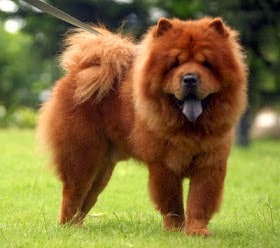 Chow Chow can also referred as Songshi Quan or puffy lion dog . 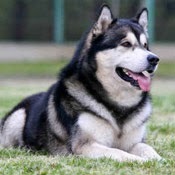 The second most dangerous dog in the world and one of the oldest breed .They are very powerful dogs with strong jaws, they are mainly used to guard the home. They can be dangerous if they are not trained properly. 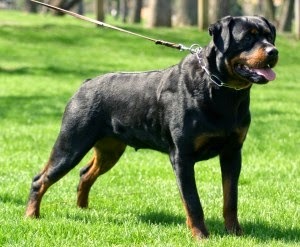 Rottweiler is prone to health problem such as eye issues and hip dysplasia . 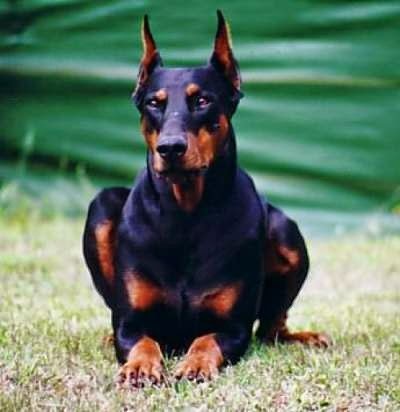 Rottweiler is a thinking dog whose first reaction is to step back and look at a situation before taking any action . PitBull are known as illegal sports of dog fighting .